and enhance your authority in your niche. Many businesses put off creating new products because they don't think that they have the time. New products take weeks or months of hard work to create, right? Actually that isn't always the case! Have a new product by tomorrow! While some products do take months to create, there are products that you can create in as little as a day. With all of the benefits of creating new products, you owe it to yourself to read our guest post on the topic at Be Social, Get Success. 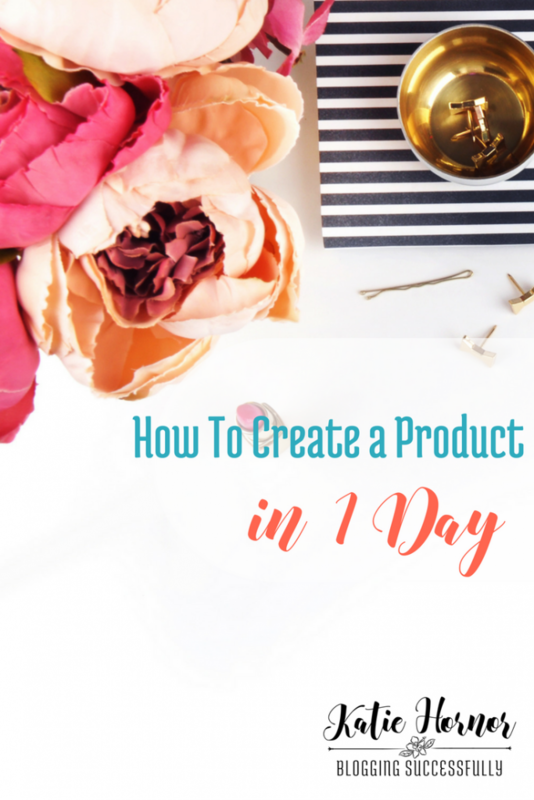 You will learn about three different types of products that you can create in as a little as one day. It will take motivation and hard work, but you can do it! Need more inspiration? Click here to view our other posts.